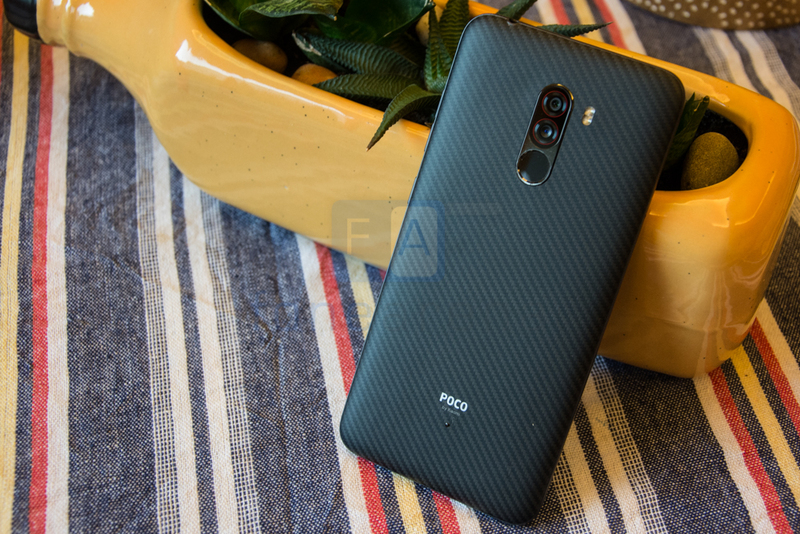 Earlier: Xiaomi’s sub-brand POCO launched POCO F1 in India last year. The phone did not have widevine L1 support at the launch so that users could not stream HD content on Netflix and Amazon Prime Video. The company already confirmed it will look into it and later it confirmed that it is working with Google and Qualcomm, and is planning to release an update which will bring the widevine L1 support to POCO F1. Yesterday the company started rolling out closed beta update v9.2.25 to F1 that enabled Widevine L1 support to the phone. Even though Amazon supports HD Playback after the update, POCOPHONE Head Alvin Tse confirmed that some are not willing to certify devices that have launched already, so this could be reason HD playback still doesn’t work on Netflix.